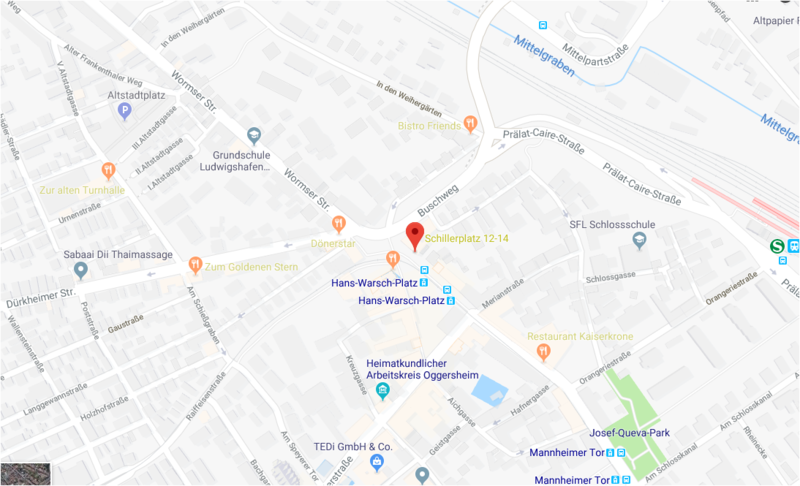 we welcome you to our private outpatient clinics in Ludwigshafen and Schriesheim located near Heidelberg in Germany! We specialise in child neurology but also offer a wide range of complex medical treaments for adults suffering epilepsy, genetic diseases, very rare diseases, migraine and other sorts of headache, metabolic diseases, movement disorders, neurological deficiencies, immuno deficiencies, ADHD, autism, disability, vagus nerve stimulation, home parenteral nutritions, multiple sclerosis, percutaneous endoscopic gastrostomy tube, portacath as well as neurocardiac anomalies with focus on stress- related diseases affecting the autonomic nervous system. We view your problem in its entirety. We are looking forward to assist you with our dedicated staff working hard to make your stay at our practice as efficient and delightful as possible concentrating on your personal needs. Please do not heasitate to contact us for further queries. We deal with international infant patients as well as adults with direct payment, pre-appointment deposit or charging your credit card in advance. We provide barrier-free access to our practice. We welcome patients from all over the world and assists with requests for medical treatment. Our staff supports patients and their families with administrative questions. However you solely will be helad responsible for visa arrangements and accommodation for your stay. Plase note: In many countries a proper care e.g. 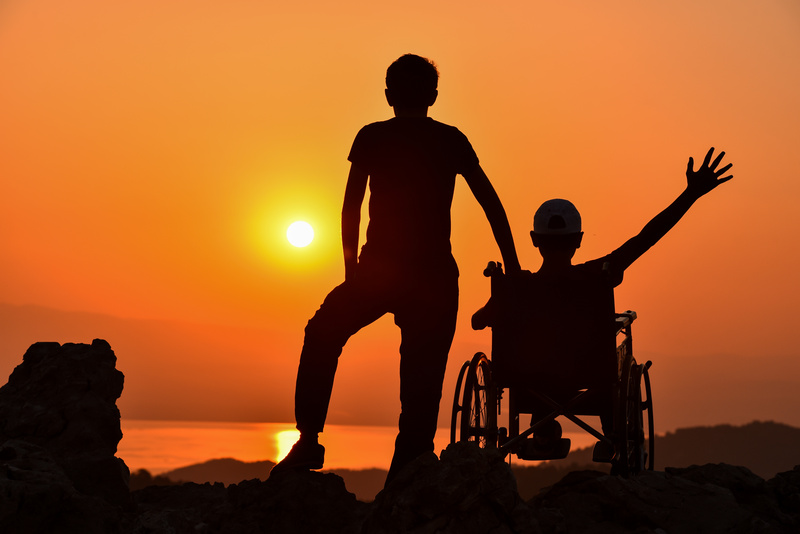 specific physiotherapy, training, awareness, psychological or psychiatric coaching, therapeutic interventions, proper aids and appliances are unfortunately not offered concerning disabled or autistic patients etc.. We therefore wish to make clear that a handicap cannot be healed completely lacking intensive care needed. If you wish to present your child still for any assessment please keep the above said in mind and beware that complex neurodisability cannot be performed to vanish. 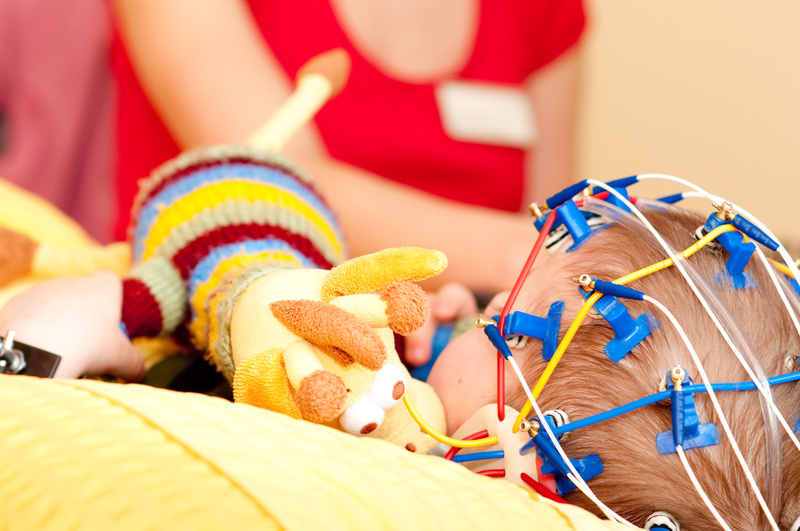 The paediatric neurodevelopmental, neurodisability and epilepsy service is well established and offers a child-centred, consultant led service including a comprehensive service for a wide range of neurodevelopmental problems (including ADHD and ASD), complex neurodisability, Down Syndrome, Cerebral Palsy, Multiple Sclerosis and Epilepsy. The team currently consists of 3 associated specialists. We further provide a comprehensive tertiary neurology service for patients from the newborn period up until 18 years charging the government health system. 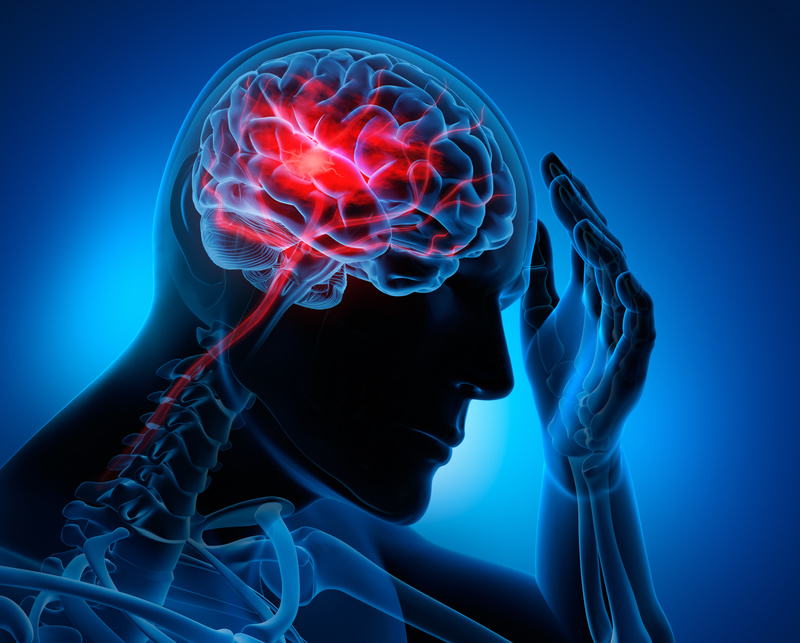 This includes diagnosis, assessment and initial management of a variety of primarily acute conditions eg stroke, complex epilepsy, immune mediated neurological conditions, neuromuscular disorders, neurometabolic disorders. We support our paediatric colleagues with the neurological management of a variety of other medical conditions eg Paediatric brain tumours, haematological disorders, meningitis and encephalitis, and medically unexplained symptoms. We are a specialist Attention Deficit Hyperactivity Disorder (ADHD) service within the developmental paediatric team. The service supports parents and children through the assessment, diagnosis and management of ADHD. We take referrals of children who are registered with a GP. We provide follow up care for children who are under our service, until they are old enough to transition to adult services. Direct payers are provided care as long as they wish. initial assessment following which appropriate investigation and treatment can be devised. Regular follow up of some of the most complex or rare conditions. complementary medicine with acupuncture, Ayurveda, physiotherapy etc. Medication, reviewed frequently by our clinicians. We ask families to fill out questionnaires sometimes. This helps us to monitor the medication so we can get a better understanding of what is helping. 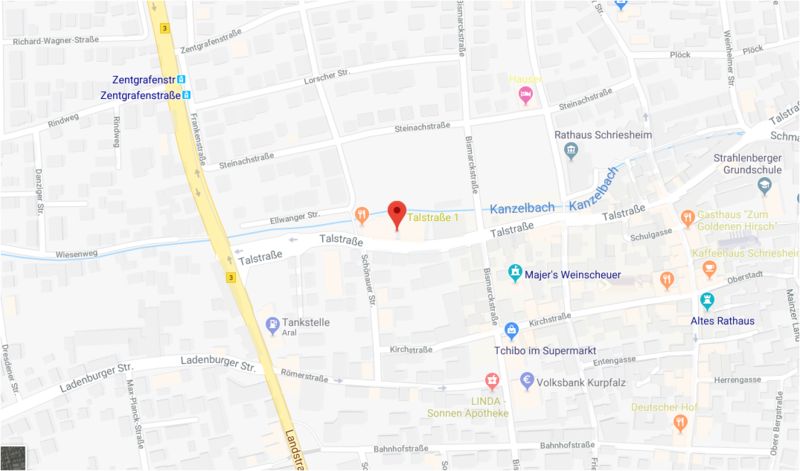 enter Schnabelbrunnengasse 8 or Wormser Straße into your navigation system to be lead right to our parking garage. Our practice is situated above the bank and police station. car park at Bismarckstraße 39 on the back side of our clinic. Our practice is situated above the post office and bank building. Attention Deficit Disorder (ADD) describes young people with high levels of inattention who do not have difficulties with hyperactivity or impulsivity. If you think your child may have ADHD or ADD, it is important to talk to your child’s school or nursery and to contact your GP. You can then be referred to a specialist paediatrician within our service. We will be able to assess your child, usually with other professionals, such as clinical nurse specialists, and take into account all the factors that might be affecting your child’s difficulties. If you have already been referred to our service, this is likely because a teacher has noticed your child is experiencing some difficulties learning. To be diagnosed with ADHD or ADD, these symptoms must have a considerable impact on young people’s lives in multiple settings, such as at home and at school. It is estimated that 1 in 20 school-aged children have ADHD. The referral will mean that your child will have an assessment .Only a specialist can make a diagnosis of ADHD. If you feel worried about this, you are not alone, and the doctor or nurse will be happy to answer any questions you may have. Both stimulants and non-stimulant medications have the effect of helping people to feel more alert and focussed. For children with ADHD, this can help to improve attention and reduce hyperactivity. Medications can come in different forms, some short acting over 4 hours although usually we suggest longer acting (over 8 or 12 hours) or with an all-day effect, depending on individual needs. Medications act on certain chemicals in the brain called ‘noradrenaline’. They seem to affect the parts of the brain that control attention and organise our behaviour. They do not cure ADHD, but can help to control the symptoms of poor attention, hyperactivity and impulsivity. We take the same care of your information as we do your health. We are always looking at ways to improve our website, and use a range of tools that help us to make sure that it meets your needs. Any personal information you give us will remain confidential and will be held in accordance with data protection law (Data Protection Act 2018 and EU General Data Protection Regulation). This notice explains how this website uses information. On visiting our website Google Analytics and Google Adsense cookies are set up and accessed on your computer. These cookies are used to anonymously track your journey through our website and to register the number of times you have seen one of the adverts on our pages. This data is not associated with your IP address nor with any user identifiable information. If you do not wish to be tracked please leave our website immediately. We understand that visitors to its website may not wish to be tracked when they navigate through the site. You can use the following methods to opt-out of cookies being placed on your computer. You can find information on removing cookies on aboutcookies.org where you’ll find a detailed guide for your browser.